vegan breakfast recipes for amazing morning meals Vegans Eat What? Vegan breakfast recipes! What do vegans eat for breakfast and brunch? Everything from cinnamon rolls to quiche! Find vegan breakfast recipes for amazing morning meals. 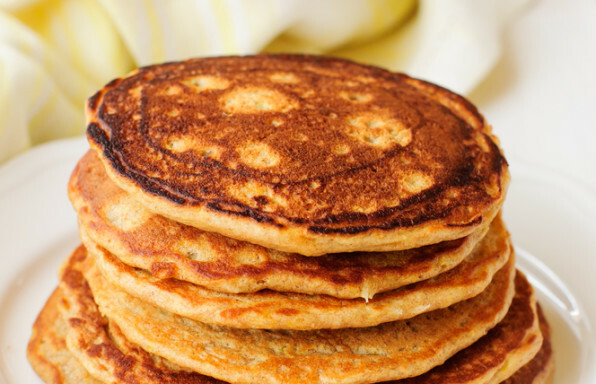 We have recipes for pancakes, french toast, scrambles and more. All recipes are free, tested and delicious! Find vegan breakfast recipes for amazing morning meals.